Hanazono is open for Easter Sunday, so come celebrate! Enjoy the sunny spring skiing conditions, and head to 308 for a nice lunch. 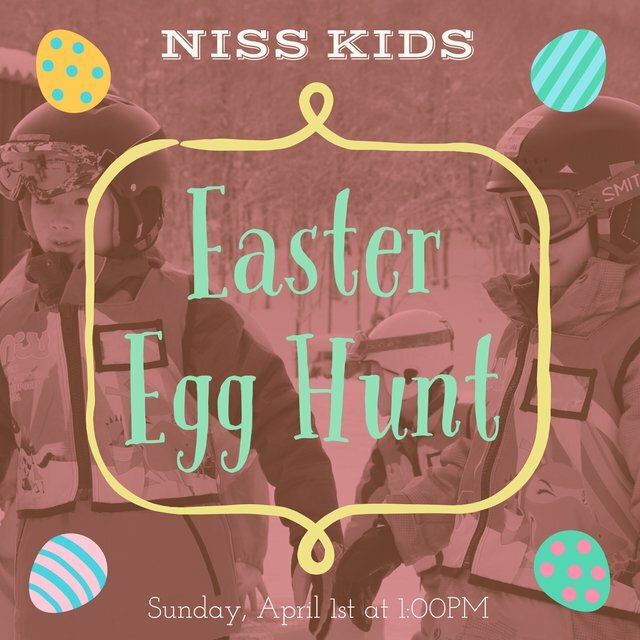 We are putting on a Easter Egg Hunt for all children enrolled in NISS Tic Tac or Yuki lesson programs. Eggs and chocolates will be hidden around Hanazono 308 for the children to find.